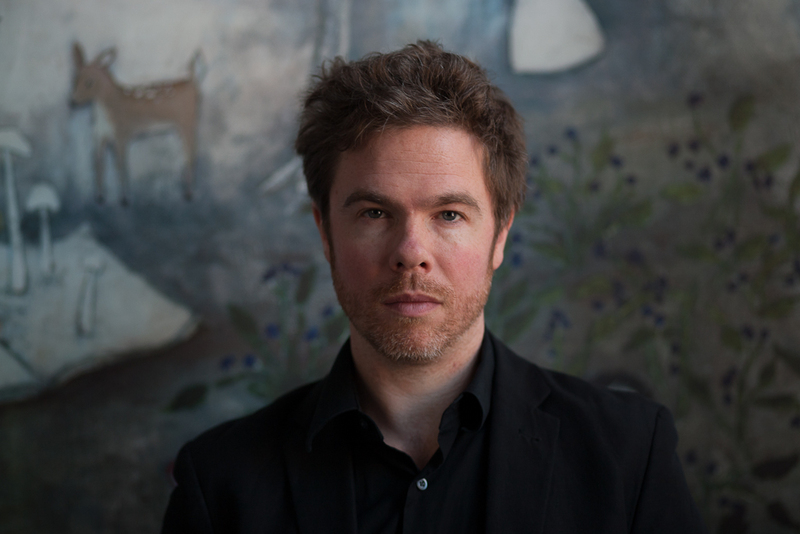 Josh Ritter Hits Letterman’s Stage TONIGHT! (3.12.13) | True Endeavors Presents: music, tours, tickets, mp3 downloads, concert pictures, videos, Madison WI. He’ll be performing in Madison at the Capitol Theater on April 24. Got your tickets yet?